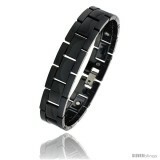 This vibrant Magnetic Bracelet made with Ceramic is classy and elegant. 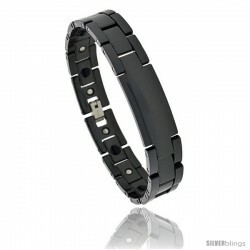 This Fashionable Bracelet is crafted from Ceramic. 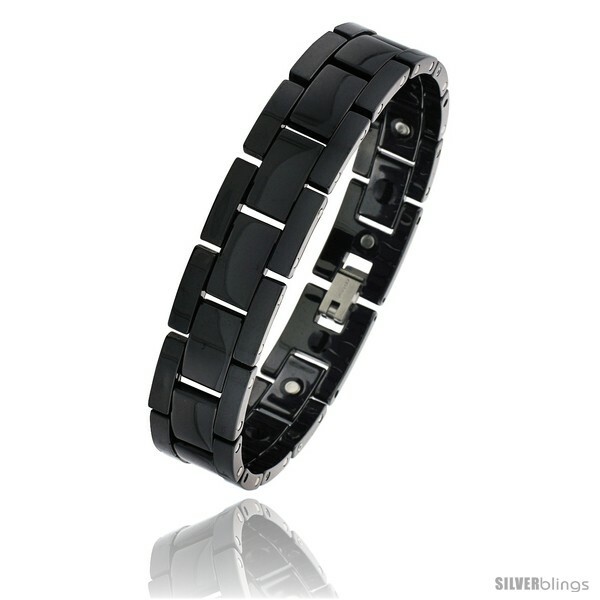 The Finish is Excellent and will definitely give you the Best Value for your money. It has Bio-Magnets which are believed to provide Therapeutic Healing which fundamentally improves Blood Circulation.